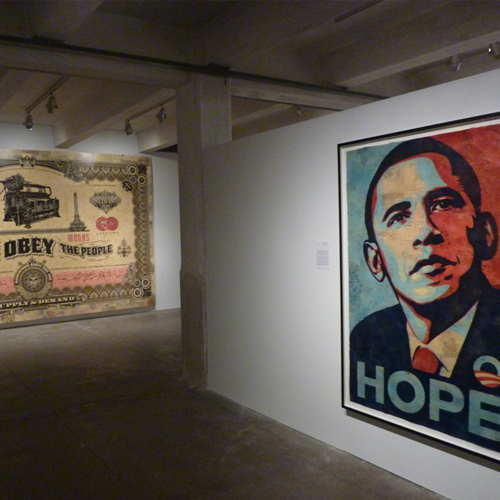 Boston, MA – On the 20th anniversary of the Obey Giant campaign, the Institute of Contemporary Art/Boston opens the first museum survey of Shepard Fairey, the influential street artist who created the now iconic Obama poster. Stickers and posters of the artist’s work have appeared on street signs and buildings around the world as part of a guerrilla art campaign of global scale. 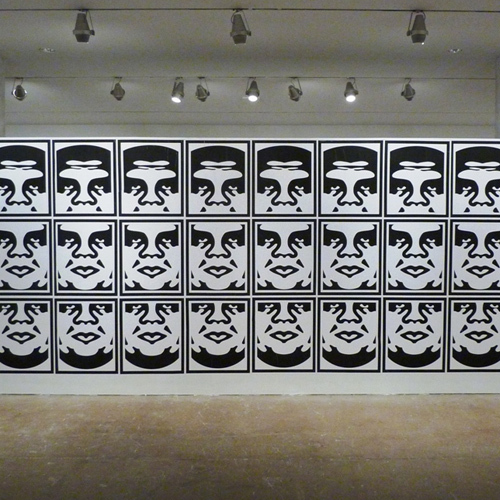 Featuring over 80 works, Shepard Fairey: Supply & Demand traces the artist’s career over 20 years, from the Obey Giant stencil to screen prints of political revolutionaries and rock stars to recent mixed-media works and a new mural commissioned for the ICA show. 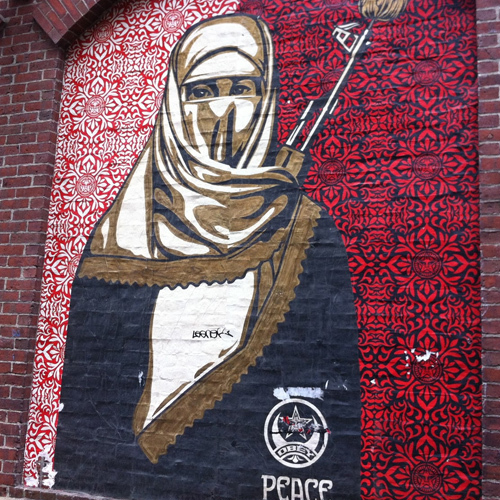 In complement to the exhibition, Fairey will be creating public art works at sites around Boston. 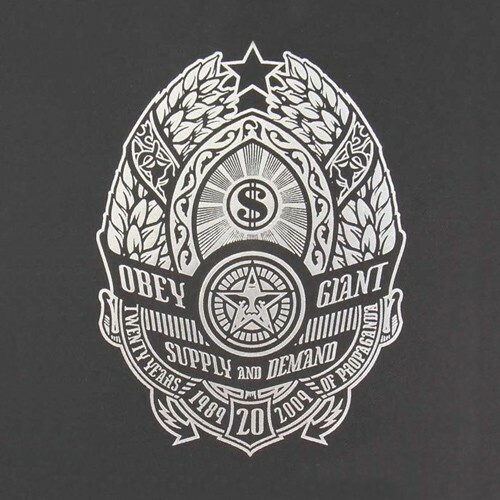 On view at the ICA from Feb. 6 to Aug. 16, 2009, Shepard Fairey: Supply & Demand is accompanied by an expanded, limited-edition version of Supply & Demand, the retrospective publication of the artist’s work. FOR MORE INFORMATION VISIT THE ICA WEBSITE. 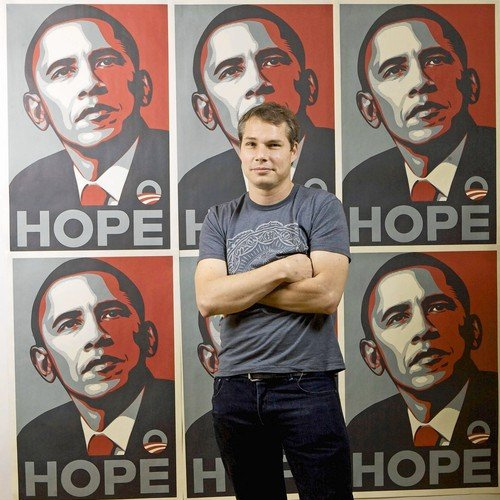 The subject of a new ICA survey exhibition, Shepard Fairey shares insights into his work which shifts easily between the realms of fine, commercial, and even political art. $14 members, students (with valid ID) and seniors. This program is made possible through the generosity of Vivien and Alan Hassenfeld. On the opening night of his first museum survey, artist Shepard Fairey DJs at the ICA’s wildly popular Experiment party. 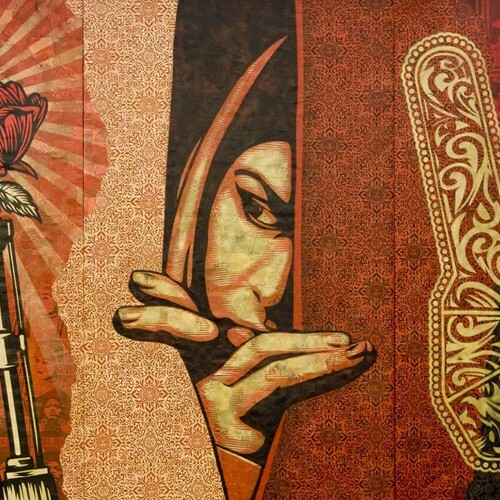 Exhibition curator Pedro Alonzo shares his perspective on working with Shepard Fairey in a program tailor-made for the lunch hour. Free with museum admission. Space is limited. 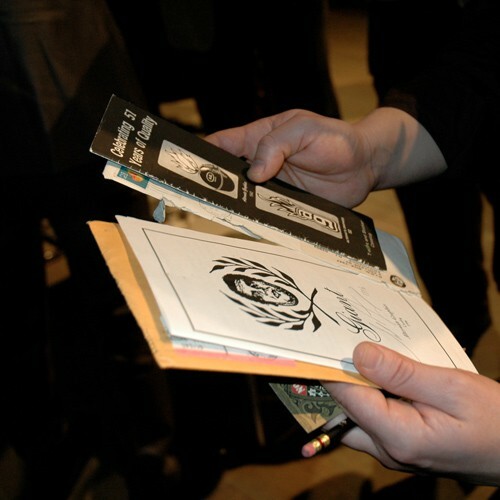 Free tickets are available first-come, first-served one hour before the program. Ticket holders receive a 10% discount at the Water Café. May not be combined with any other offer. Saturday, April 4, 10 a.m. – 5 p.m. 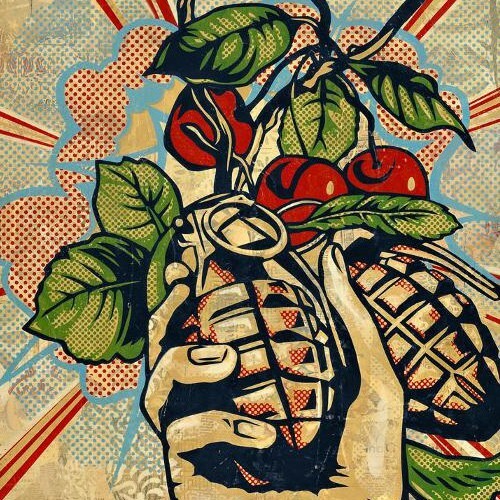 Bringing together speakers from the fields of design, street art, music, and politics, this day-long event frames Shepard Fairey’s work within the context of grassroots civic action, punk rock, and 80s graffiti and skate culture. 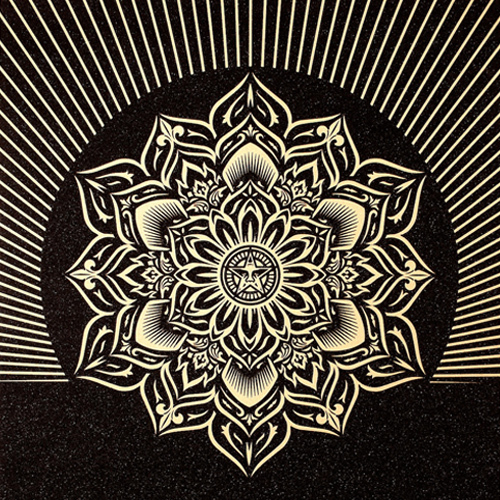 Featuring Steve Heller, Elliot Earls, Nicholas Blechman, Luba Lukova, Cliff Stolze, Caleb Neelon, PIXNIT, and Mirko Ilic. Exhibition curator Pedro Alonzo leads a bike tour of Fairey’s public work in Boston and Cambridge. Stopping at six locations along the way, Alonzo will talk about the context, content, and culture of the artist’s work and the relationships between graffiti, public art, graphic design, and advertising. The tour will cover approximately 10 miles.